Looking For Party & Wedding Photo Booth Rentals? 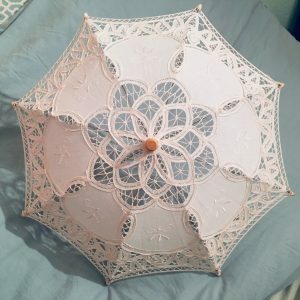 Planning a wedding is a stressful event even without having to think about all the logistics that go into it. A professional photographer plays one of the most important roles in capturing visual memories of the event. But a photographer alone can’t capture the most important memories of your big day. That’s where party and wedding photo booth rentals come in handy. Photo booths are making a comeback in grand style for good reasons. 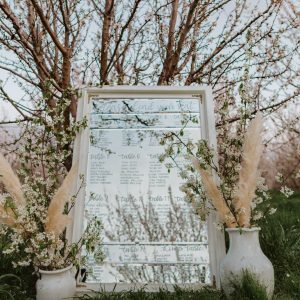 Here is why you need to choose a reputable party and wedding photo booth rental for your big day. If there is one modern wedding tradition that most people love, it’s the photo booth. A photo booth is going to definitely be a fun experience for all your wedding guests. 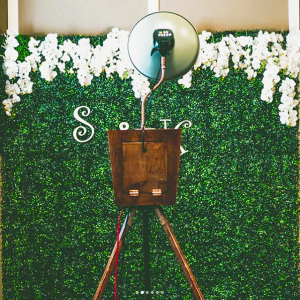 A photo booth acts as the ultimate guestbook of your big day. 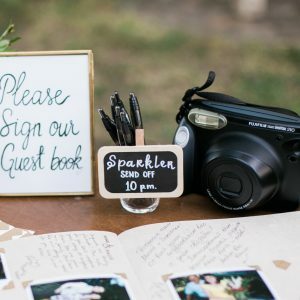 You can say goodbye to the tedious task of having your guests sign the guestbook. Instead, choose a photo booth rental and you should get a collection of all the photos your guests take. All guests don’t look natural in front of a camera. Even a skillful wedding photographer may not be able to capture their natural moods at times. That’s where photo booth rentals come in handy. Your guests will be more relaxed inside a photo booth because they know they aren’t supervised like in front of a camera. Since the photo booth setting naturally encourages people to go wild, it will capture the natural moods of your guests compared to a professional wedding photographer. Most weddings seat complete strangers together, and starting a conversation can be quite hard under such circumstances. The dancefloor is the only way people get to socialize at a traditional wedding. The photo booth rental becomes the perfect ice-breaker in modern weddings. With a photo booth rental, you never have to worry about ice-breakers. Every guest will be drawn to the booth like magnets. Wedding photo booths have come a long way from their humble beginnings. There are dozens of innovative and new types of wedding photo booths out there. You should pick the right style of photo booth to suit the needs of your big day. Here are some of the different styles of wedding photo booth rentals on the market today. This is one of the most popular styles of booths on the market today. It involves a camera on a table or tripod – with or without a background or props. 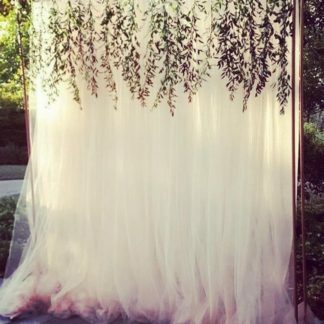 The guests get the chance of creating their own custom backdrop. Some rental may offer spot printouts while other rentals may get the phone number or email of the guest to receive the photos digitally. 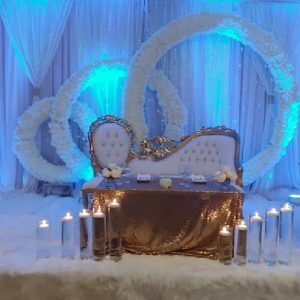 This type of booth is quite popular in contemporary wedding events. It allows the guests to create short clips in hyper-slow motion. No matter what happens inside the booth, the results are always funny. Your guests will enjoy this type of booth to the hilt. This is a classic mall-type photo booth. Your guests are encouraged to make a series of funny faces and end up getting a printout of their work. These shots are sure to be memorable for a long time to come. That’s why this type of photo booth is still popular with many wedding planners out there. This type of photo booth will allow the guests to create animated GIFs and share them on social media. This is one of the coolest types of wedding photo booths on the market today. A green screen photo booth will let your guest travel to far-off lands without ever leaving the event. The green background provided by the rental company lets your guests choose the ideal background for their photos. This can become a hilarious experience for your guests. That’s why this type of photo booth is so popular with most wedding planners today. This type of booth will let your guests see themselves from all sides. Your guest will get the chance of freezing a moment in time and then seeing it from every possible angle. There are many rental companies that offer multi-camera booths to create this experience. These photo booths are popular with most people out there. This is another popular type of photo booth on the market today. In case slow-motion video and GIF booths are a bit high-tech for your guests, you should opt for Flipbook booths. 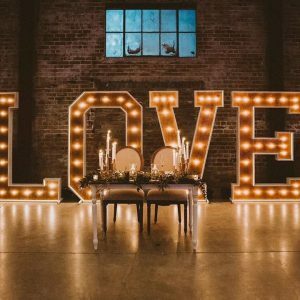 How To Choose The Best Wedding Photo Booth Rental? 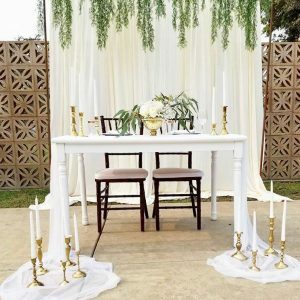 With hundreds of booth rentals on the market, choosing the right match for your big day isn’t easy. Photo booths are easy to use, loved by all regardless of age and social background, and provide instant gratification to the guests. There are many things to consider when choosing the right rental company for your event. The first thing is to consider the style of the booth. 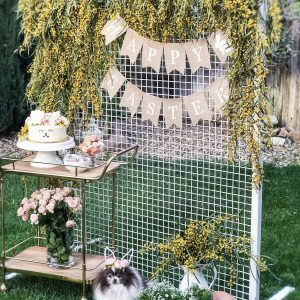 Is the photo booth style compatible with your event? Do they use the latest technology? Are they compatible with the internet? What is their reputation in the community? These are some of the important things to look for when choosing the best photo booth rental in the area. Each year, new features are added to photo booth rentals. Internet compatibility is a new feature of photo booths on the market. 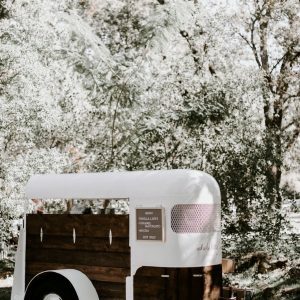 With the rise in popularity of social media interaction, a reputable rental company should provide an internet-compatible photo booth option to their clients. Does the company provide the services of an operator and props for your event? 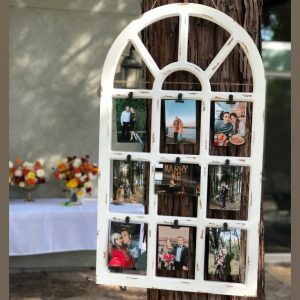 Some companies will provide photo frames, photo magnets, personalized strip holders, and many other options with their rental packages. Make sure to check what extras they offer before you hire the right photo booth rental for your wedding. If you are searching for a wedding photo booth rental, you have come to the right place. The above article provides information on what you should consider when hiring a photo booth rental for your big day.